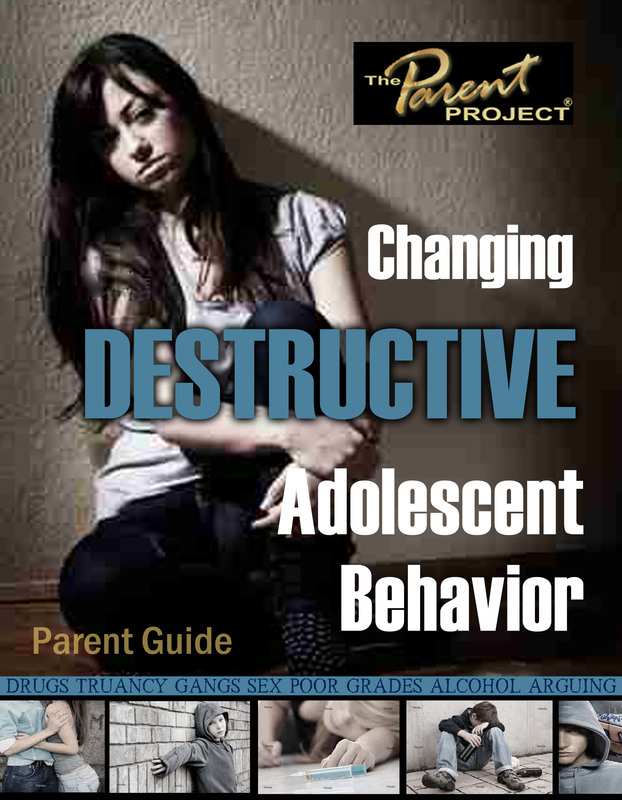 The Parent Project Sr. Series is for parents with strong-willed or out-of-control adolescents. 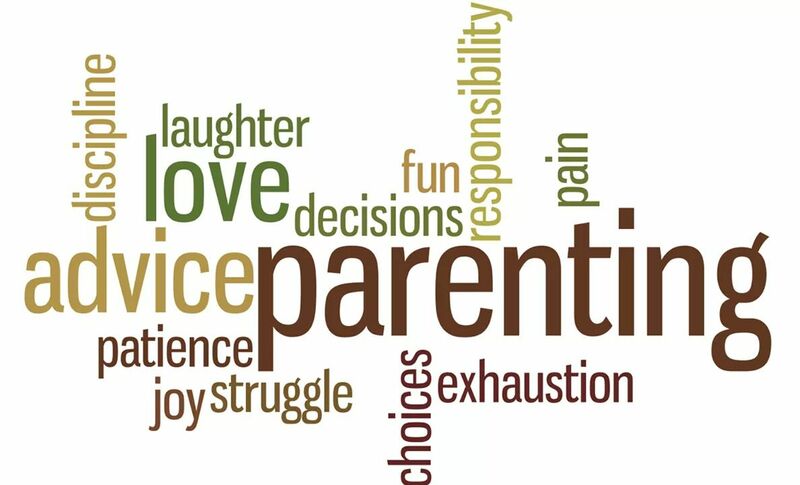 Parents learn and practice specific prevention and intervention strategies for destructive behaviors such as-truancy, alcohol, and other drug use, gans and other criminal behavior, running away, violence and suicide. If you are a parent and can identify yourself in this situation, we hope and encourage you to join our class.